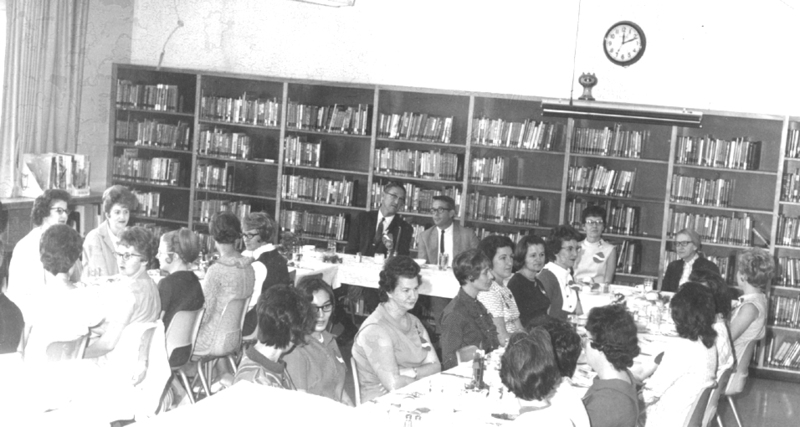 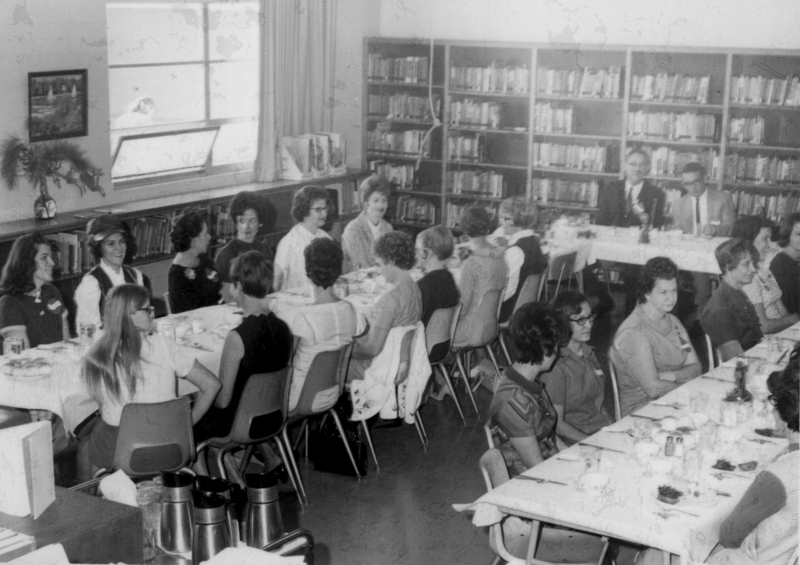 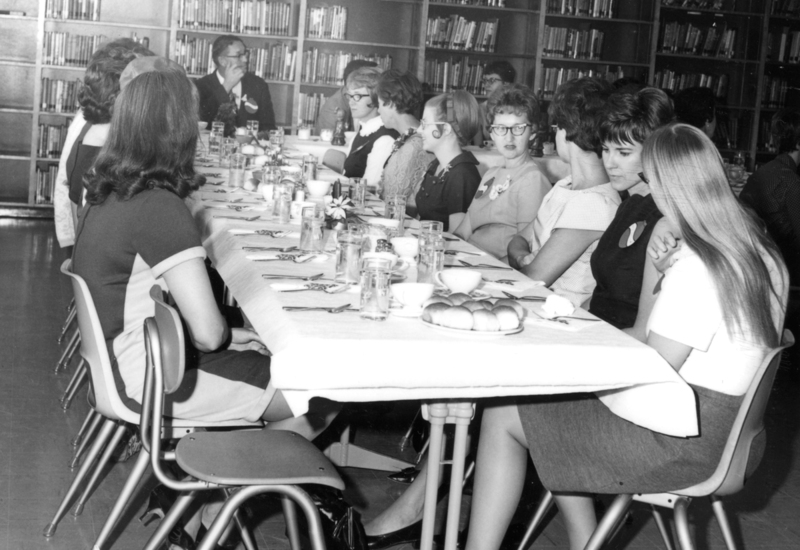 Above: Parent aide thank you luncheon, 1970. 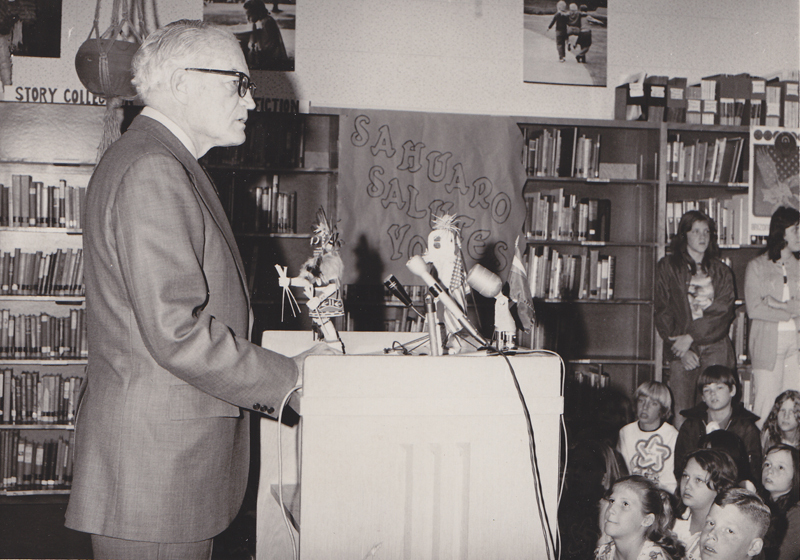 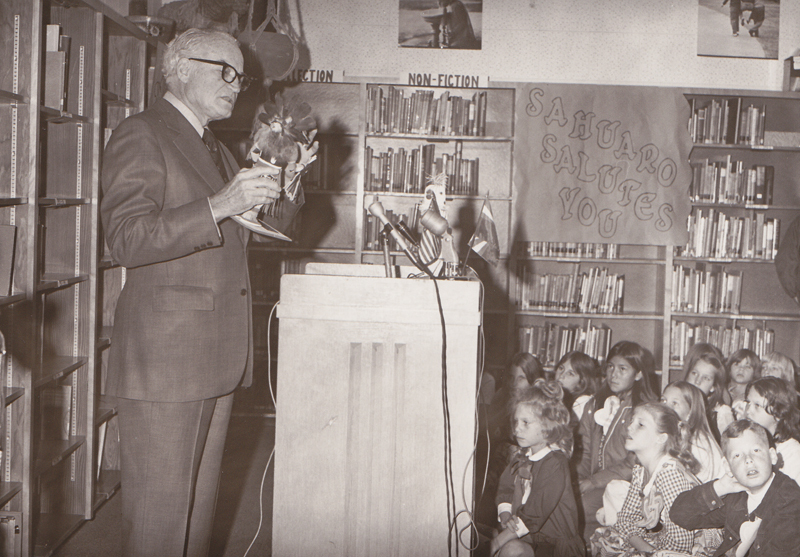 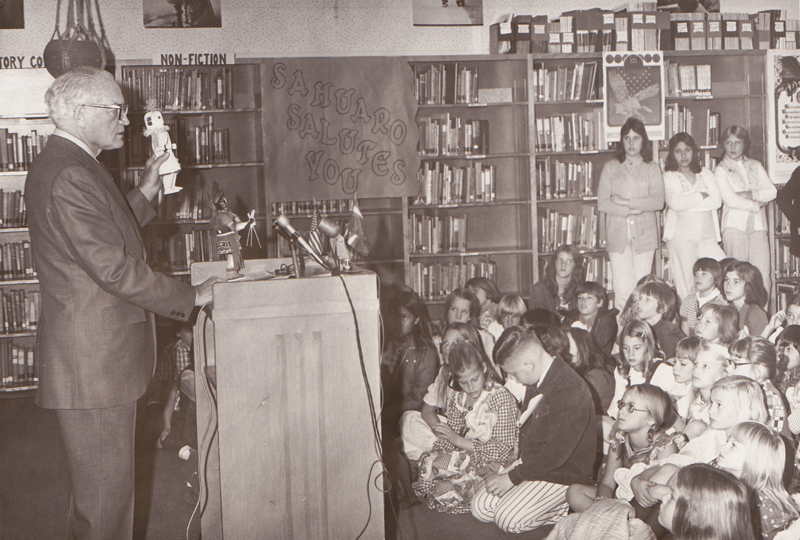 Above: Barry Goldwater visits Sahuaro library in 1976 as part of Bicentennial observance. 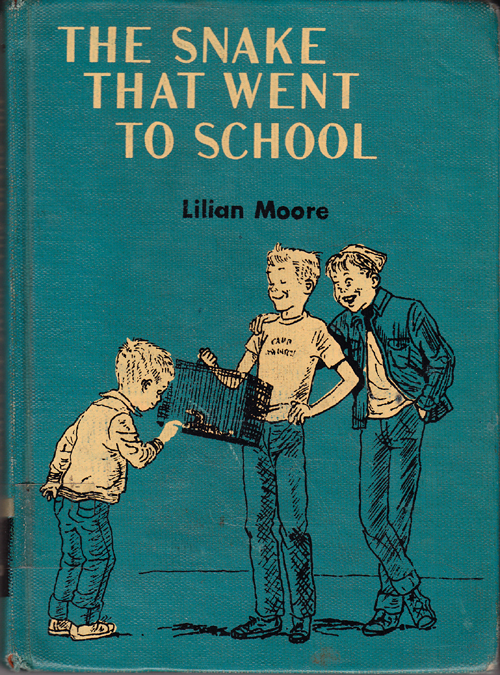 Courtesy Nancy Frank. 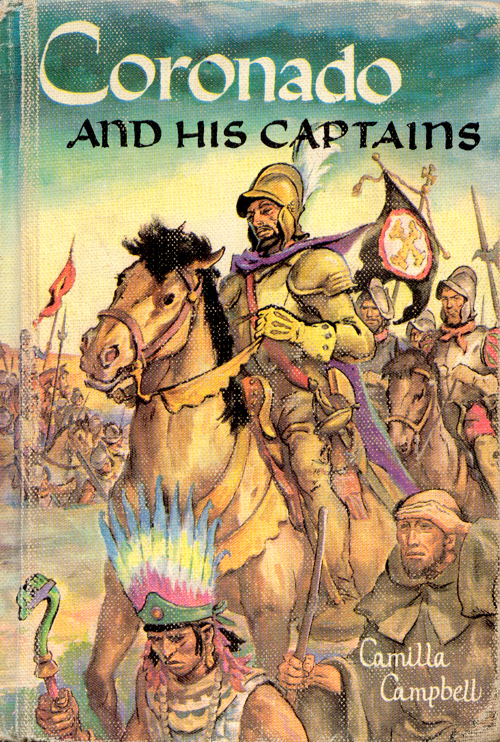 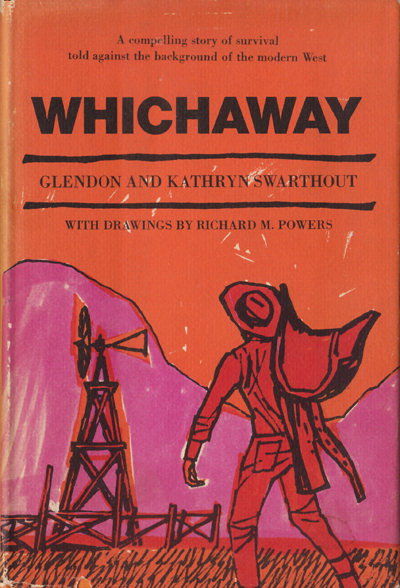 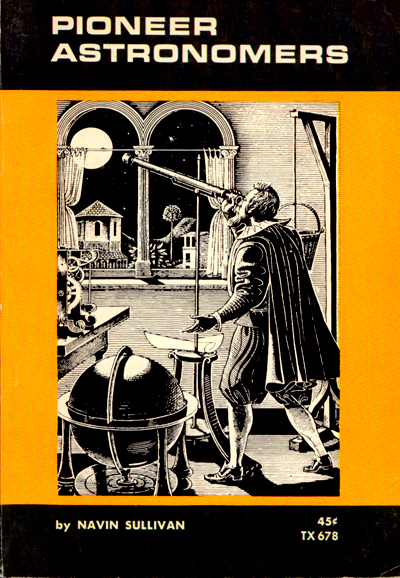 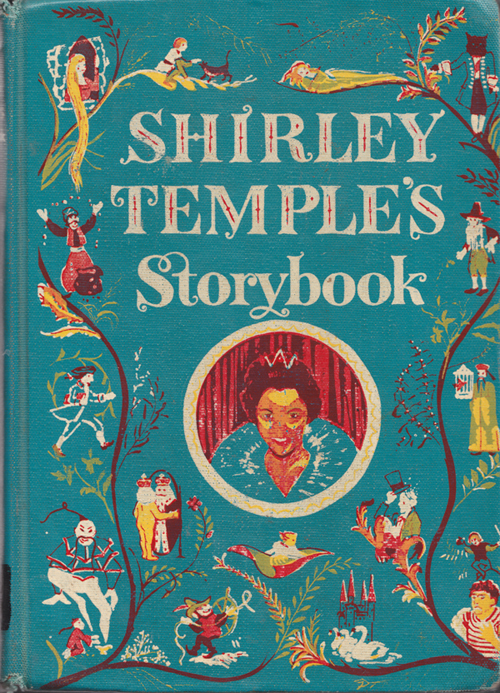 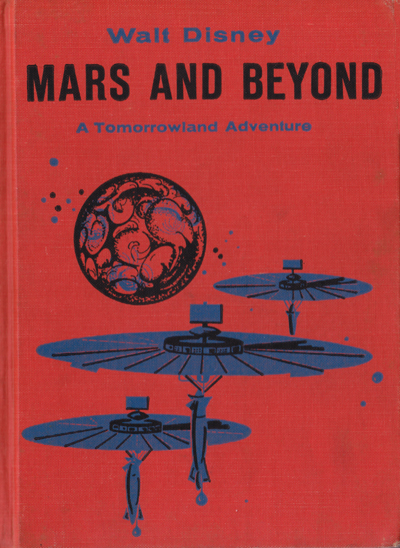 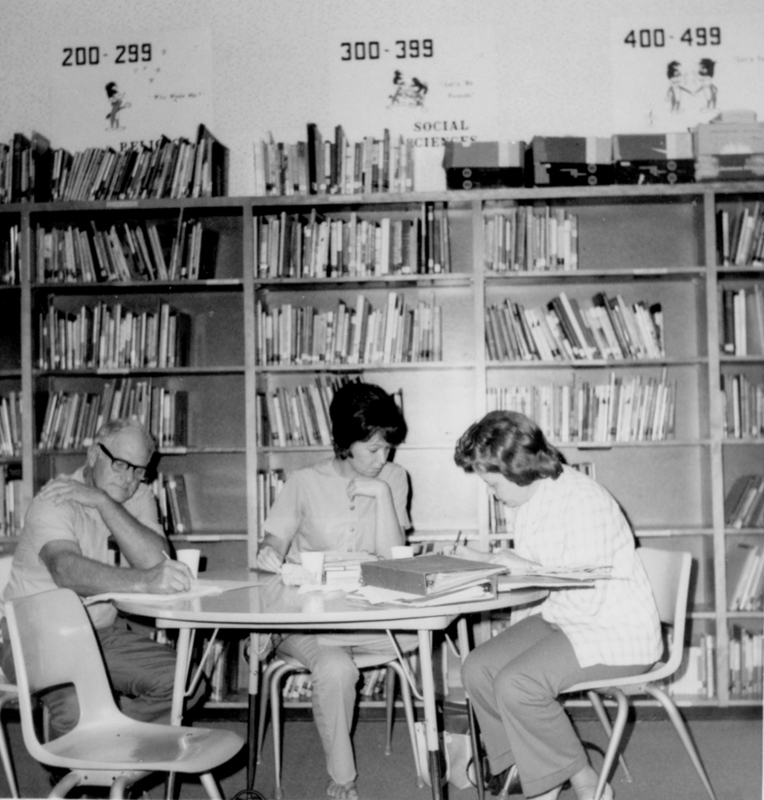 Below: Selection of Sahuaro library books from the 1960s and 1970s.